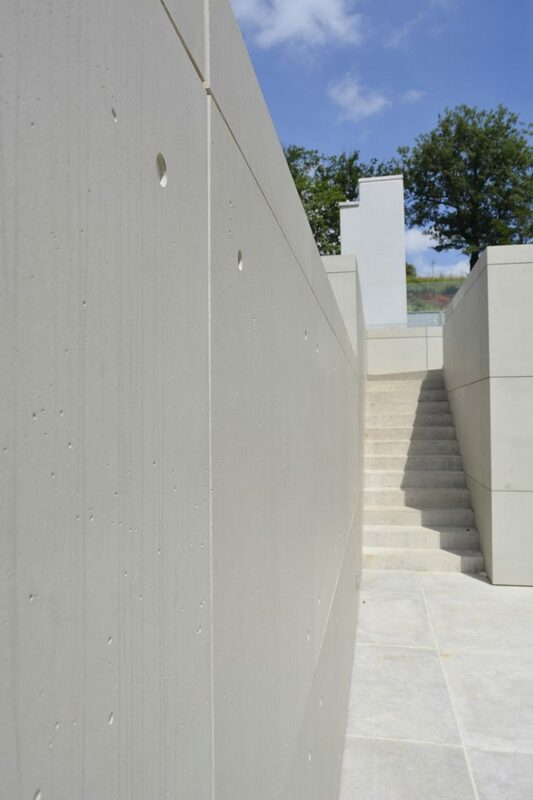 Thanks to CIMENTO® outdoor panels, today it is possible to create the charme of facing cement at any time and in any place. 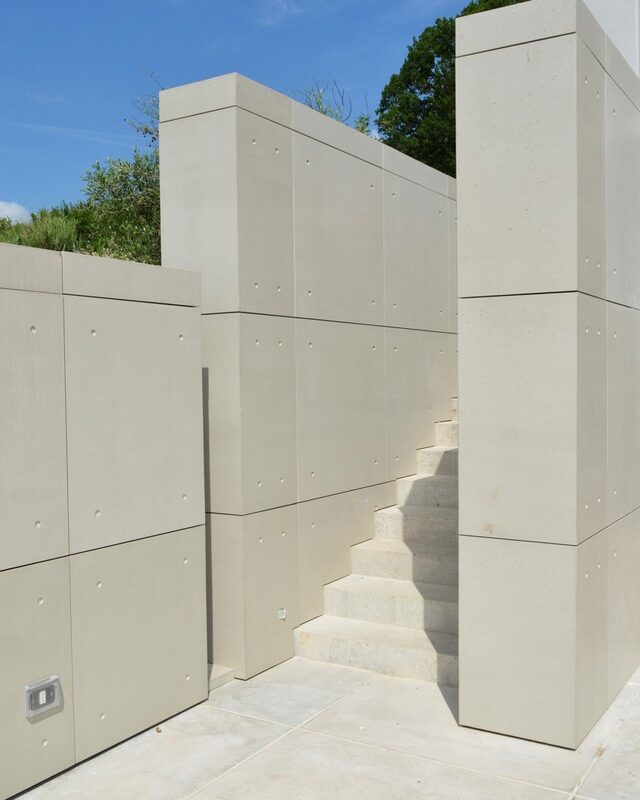 CIMENTO® external façades are easy to install and do not require additional finishes or plasters. 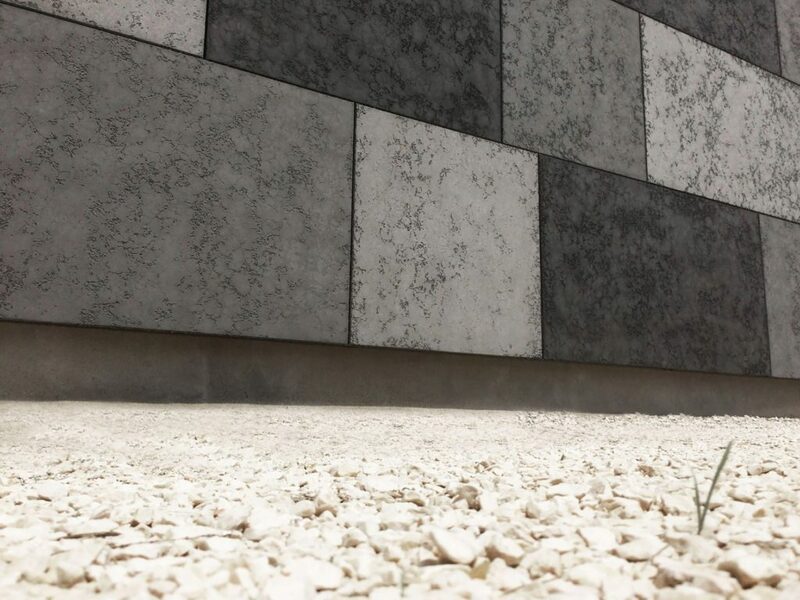 The panel consists of a fibre-cement tyle with few millimetres of CIMENTO® on it, in order to give the panel the material effect that distinguishes the interior and floor coverings. 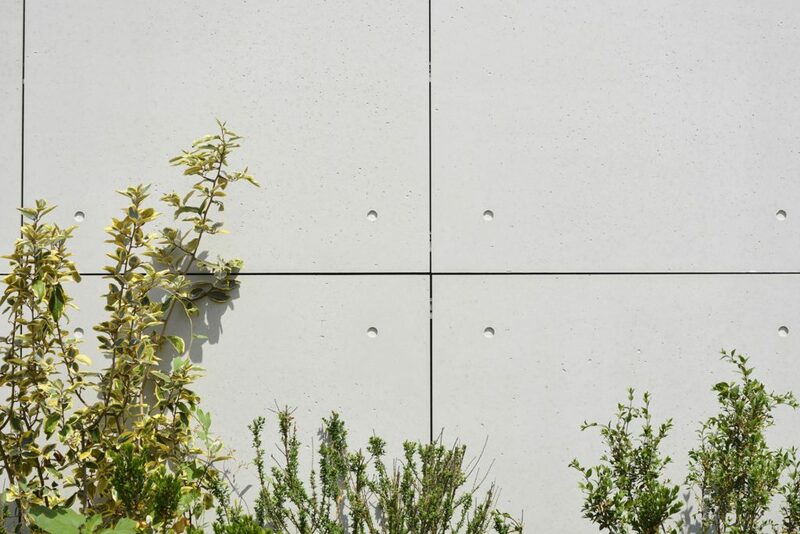 The panel can be fixed to the ventilated façade structure through the Ando holes or with a concealed system. In both cases, the panels are delivered ready for installation. Beyond being available in different colors. Ventilated Facades: a simple system for covering the external façades of any building, creating perimeter walls, giving a palace an external modern aspect. The panels come complete with bushing and fixing screw to adapt to any ventilated façade.